Your inserts will be ground to industry standards or ground to your print. Performance Carbide prides itself on its customer-focused approach to full-line indexable insert needs. Let us show you why we have been chosen by other manufacturers to fulfill their OEM needs. We can work with you to engineer special inserts or supply you with standard inserts to fulfill your cutting insert needs. Your dull inserts can – AND SHOULD! – have another life. Your company can save 40-60% or more of the cost of a new, smaller insert if you take advantage of downsizing. When you send us your dull inserts, we grind them to the new smaller standard size or a special request size. You know the cost of indexable carbide inserts and you know they are ever-increasing! Because the charge for regrinding is only a fraction of the cost of a new insert, it is not only economical for you to have your inserts reground – you’ll surely agree that it’s necessary. For example, a $10.00 insert might cost only $2.00 to sharpen and $2.50 to downsize, depending on the quantities involved. Also, many of our reground inserts last LONGER than the original due to our expertise in carbide grinding, edge prep and superior coatings. You send us your scrap carbide and tell us your needs. Sometimes we can even arrange to pick these up at your facilities. 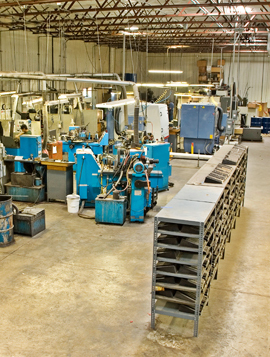 We inventory the material received and formally quote firm prices for the grinding/coating of each item. You give us formal approval and instructions to proceed. That’s why we can guarantee our work 100 percent. You can be assured that your order will receive individual attention, whether it’s large or small. We welcome the opportunity to show you what makes us the best source for your insert work. We manufacture high quality spade drills of carbide and T16 (super cobalt) that fit today’s standard holders. Uncoated or coated (TiN, TiCN, TiAlN…many other coatings available as well) spade drills are available. We can manufacture standard or special sizes and geometries. Don’t pay full price for another spade drill when you can resharpen and recoat it for much less! Sharpening and re-coating of spade drills and replaceable drill tips is available to reduce your costs. Don’t pay full price for another spade drill or replaceable drill tip when you can resharpen and recoat it for much less! 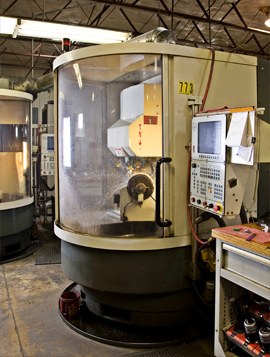 All grinding is done on our state-of-the-art 5 axis CNC grinding machines. Coating (TiN, TiCN, TiAlN, AlTiN, ZrN and many more). Repair of Tool Holders and Brazed tooling. 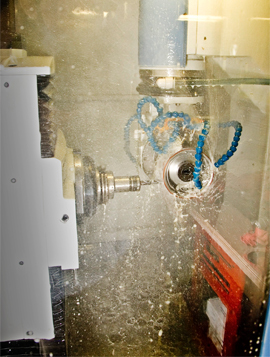 Regrinding of all round tooling (drills, end mills, reamers, replaceable heads, and all others). 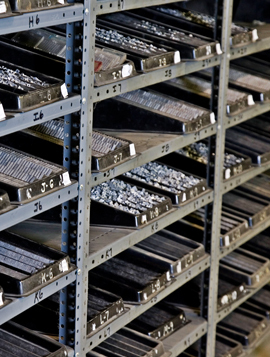 We will sort your used carbide inserts – by style and grade – and provide you with an inventory and pricing for downsizing and/or sharpening. THERE IS NO CHARGE FOR THIS SERVICE!!! While we work with standard specifications, we will consult closely with you to determine the lowest cost and optimum specification for your application. We present any alternative possibilities and will provide samples. We can apply or re-apply a wide range of coatings. Our experienced staff will work with you to decide the best coating for your application. We accept any coated or non-coated carbide items, including all types of inserts, mills, drills, taps, reamers, etc. 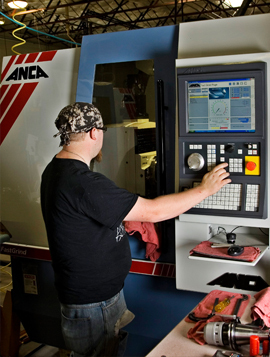 Performance Carbide manufactures vinyl cutters, plotter blades/knives, slitting blades, trimming blades, cut-off knives and more. Our blades are custom ground to fit Gerber, Ioline, Roland, Mimaki, Allen Datagraph, Anagraph, Mutoh, Summagraphics and many more! We offer new tools and blanks or we can modify and sharpen your tools as you direct. 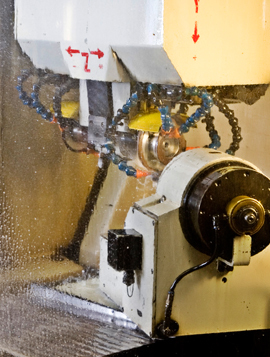 We specialize in manufacturing and sharpening of carbide, super-abrasives & other cutting tools.